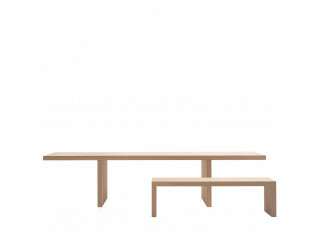 1500 Luca Table Series is a collection of coffee and cafe height tables made of wood with square or rectangular table top. 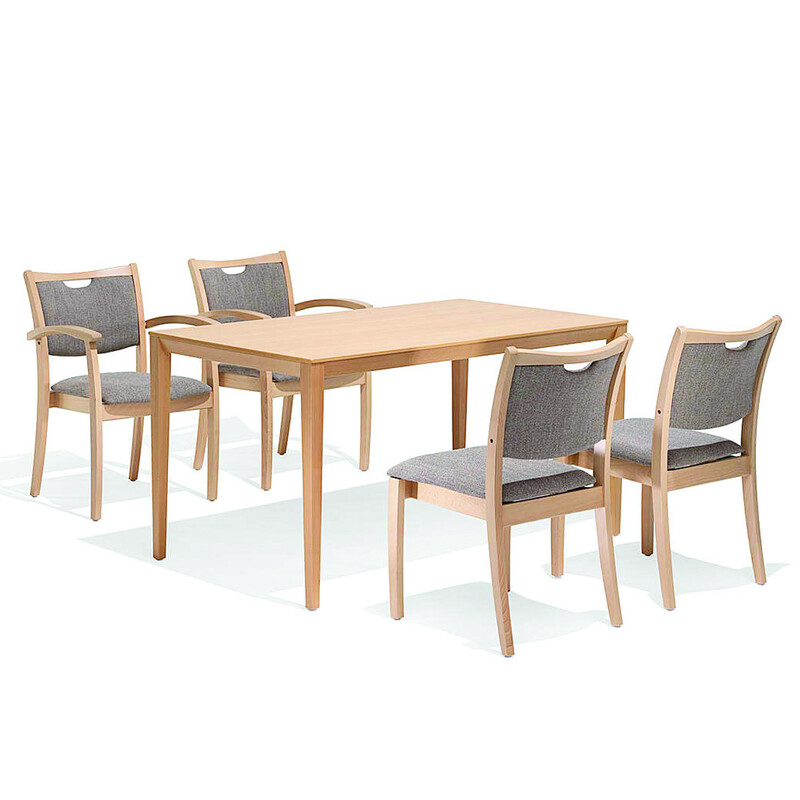 The slender table top either rests on a stable, rail frame or is screwed tight onto the tapered conical legs through fixing plates. 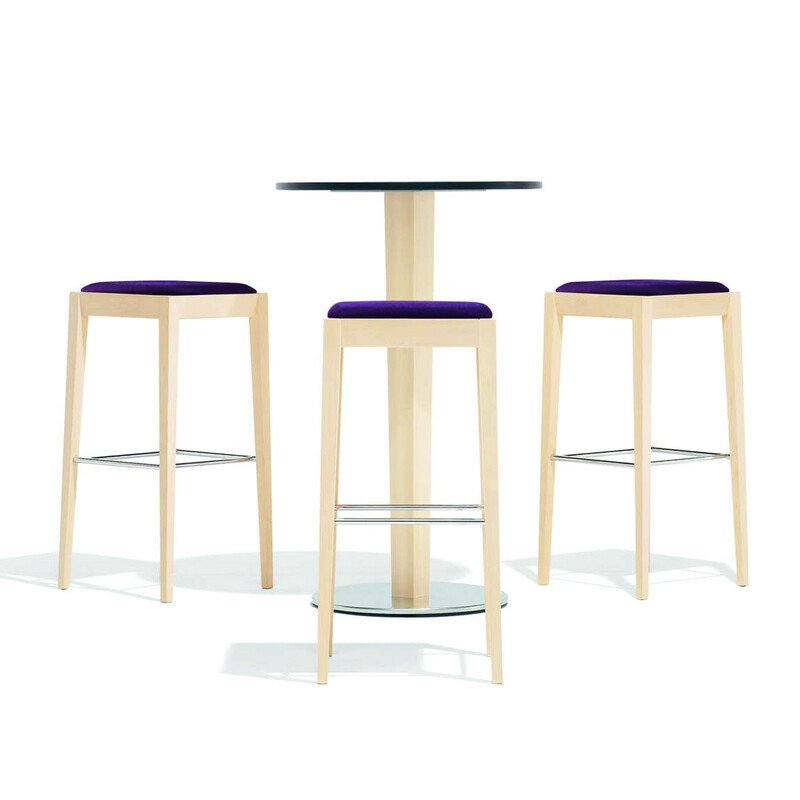 The 1500 Luca Tables are also available as square and round bar height tables. 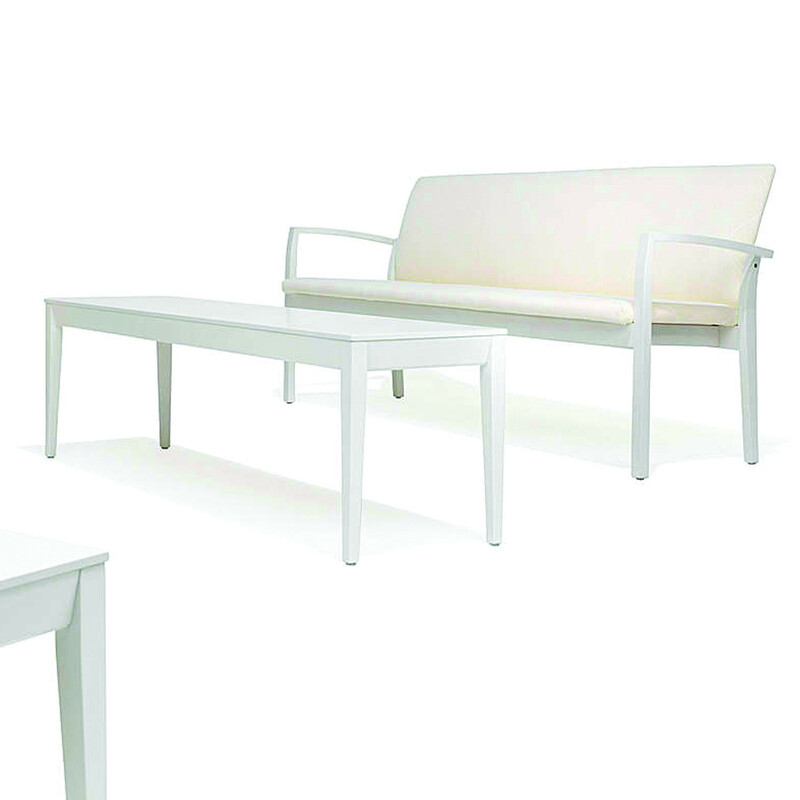 Designed by Robert de le Roi, the 1500 Luca Tables can be used within reception or breakout areas in the office, or as dining tables at home. 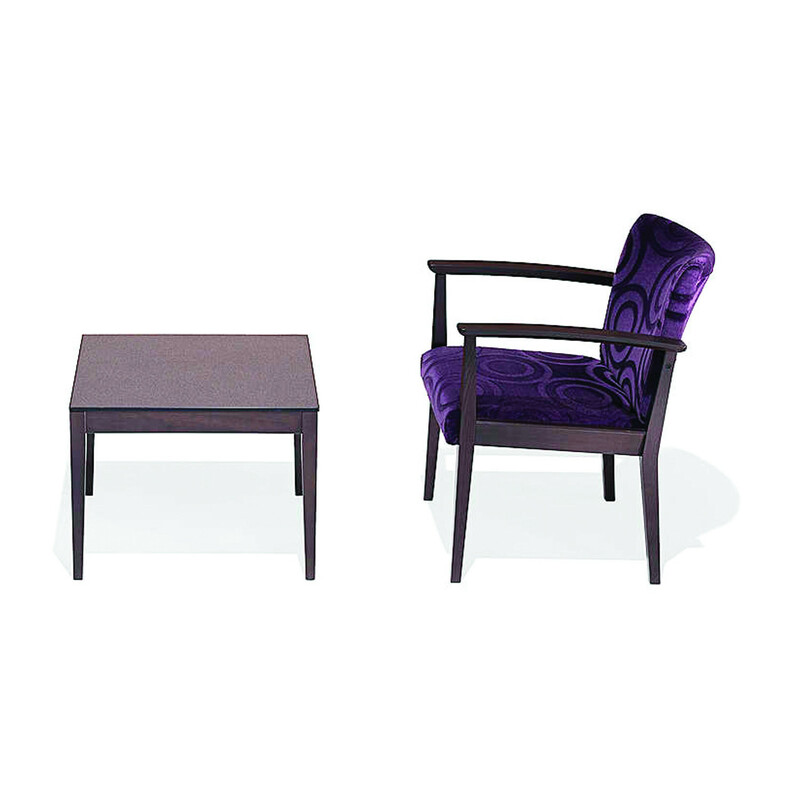 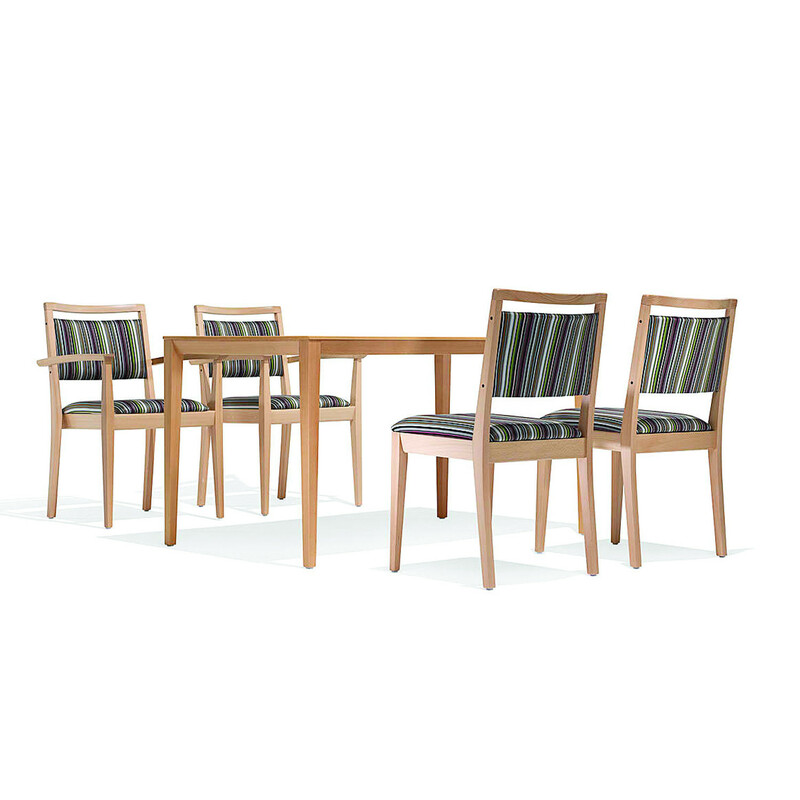 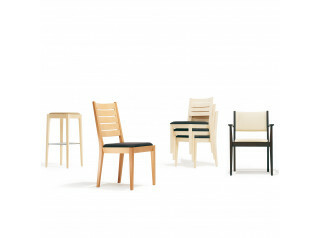 The 1500 Luca Range also comprises the 1500 Luca Chairs. 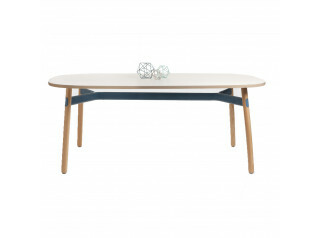 You are requesting a price for the "1500 Luca Table"
To create a new project and add "1500 Luca Table" to it please click the button below. 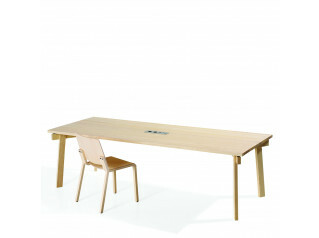 To add "1500 Luca Table" to an existing project please select below.